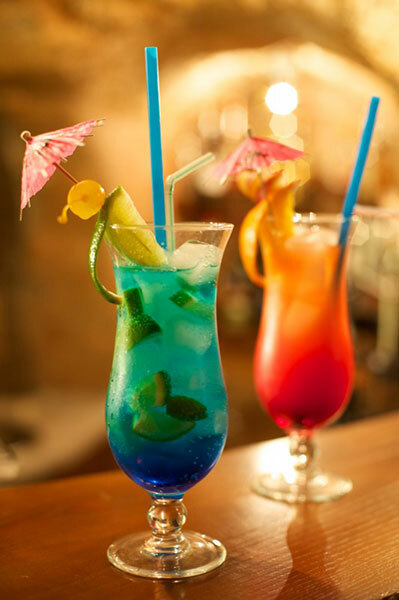 Hotel «Monte Kristo» offers restaurant services with rich choice of drinks. 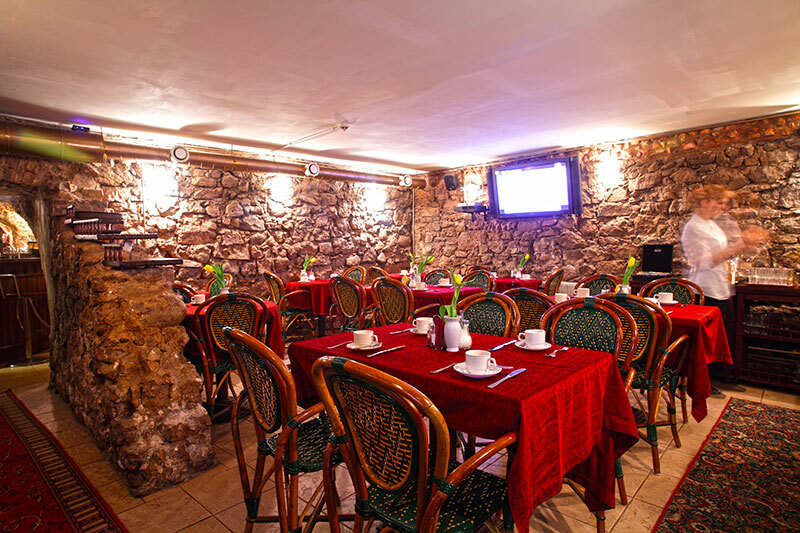 The modern European cuisine with great choice of dishes on any taste will be at your disposal. "Our Chief will prepare fantastic banquet for any occasion. You can trust our experience." 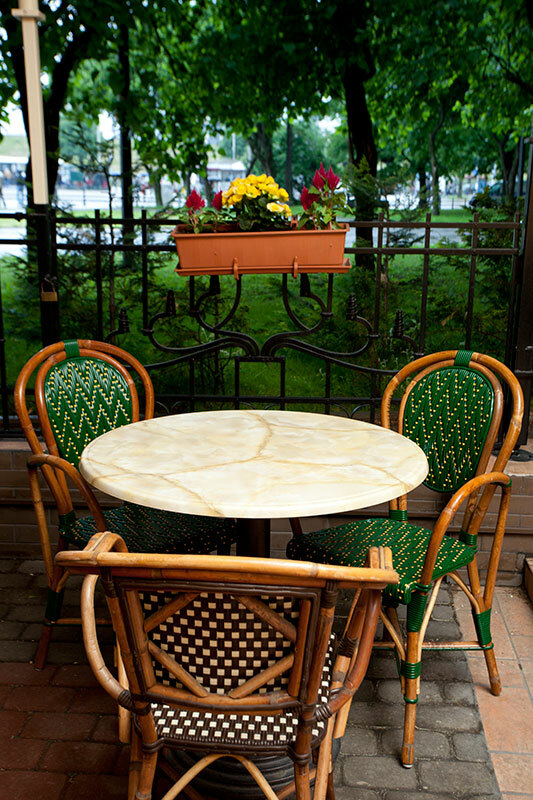 Our hotel has a nice summer terrace where you can feel in romance and peaceful atmosphere. 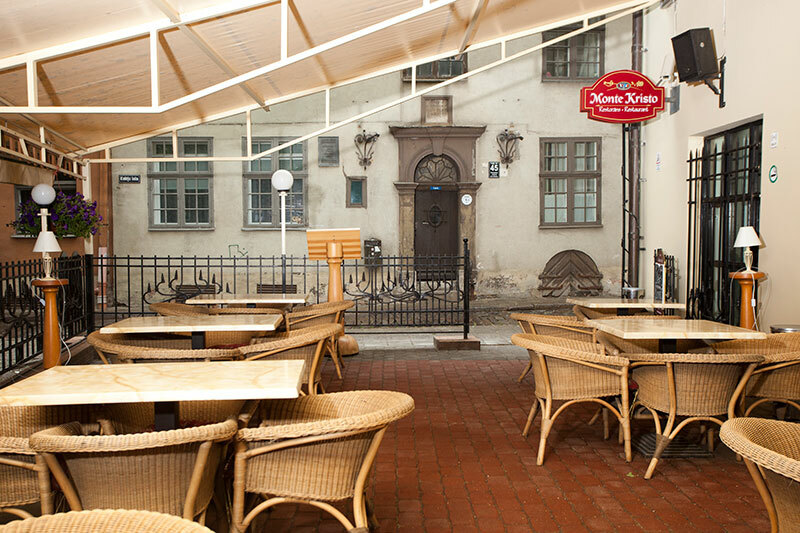 Guests can have dinner or supper outside and try waterpipe.